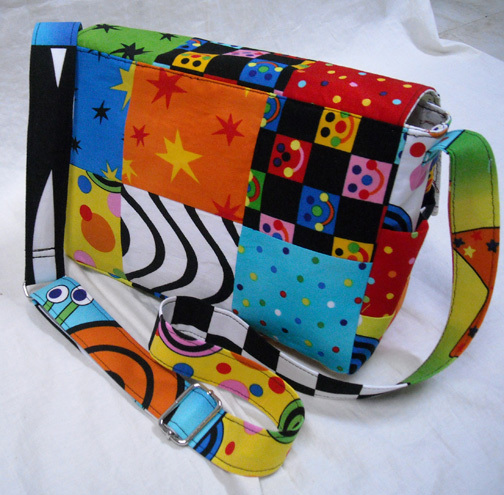 There are several free tutorials available on my blog. 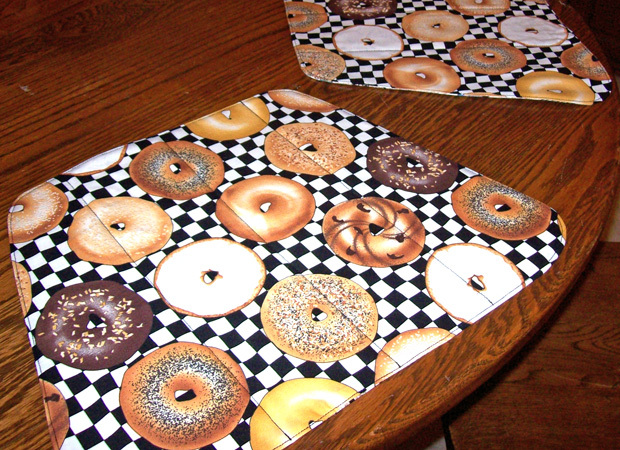 Make a pillow, luggage tags, a placemat, or more! 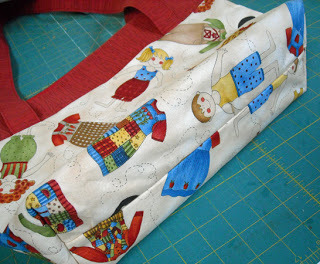 Get hints for sewing and supplies. Visit us now!! 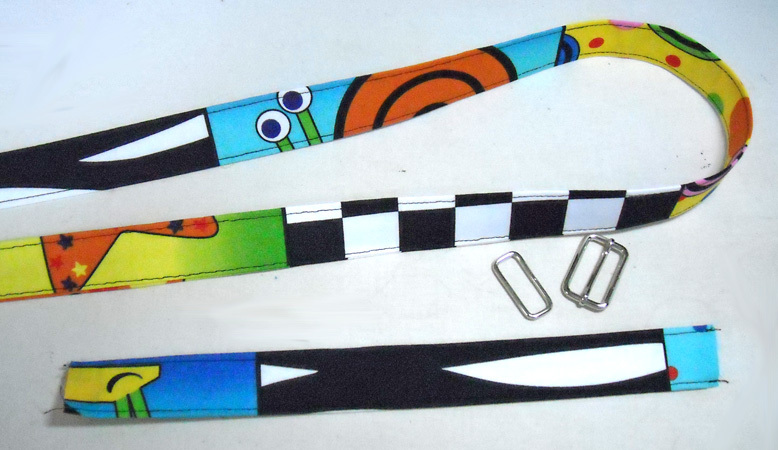 Below are the specific links for tutorials and pattern pieces. 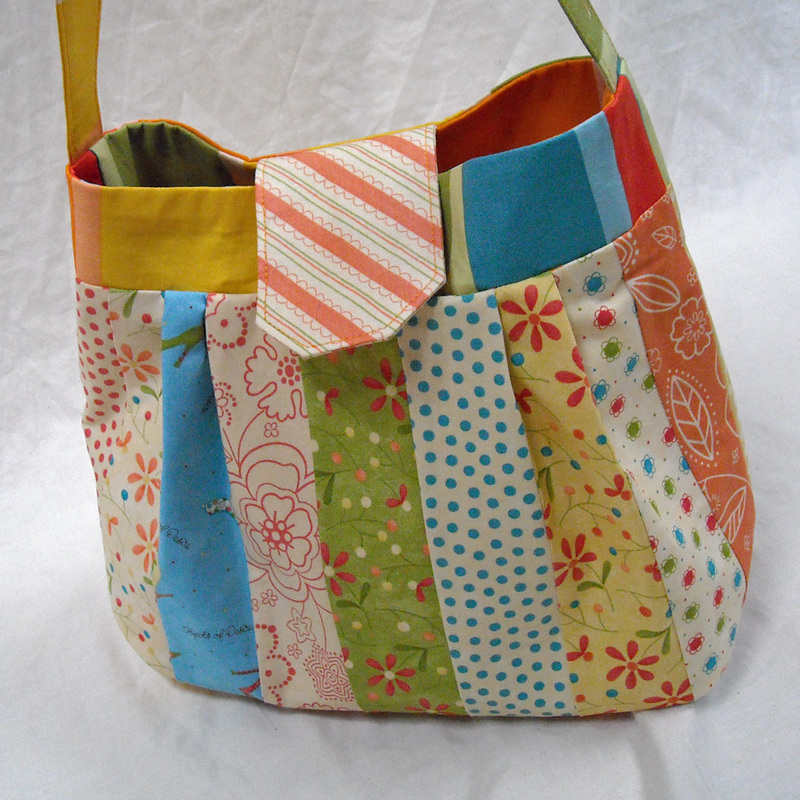 ﻿This tutorial also includes a free pdf paper pattern. Refer to the tutorial for full instructions. 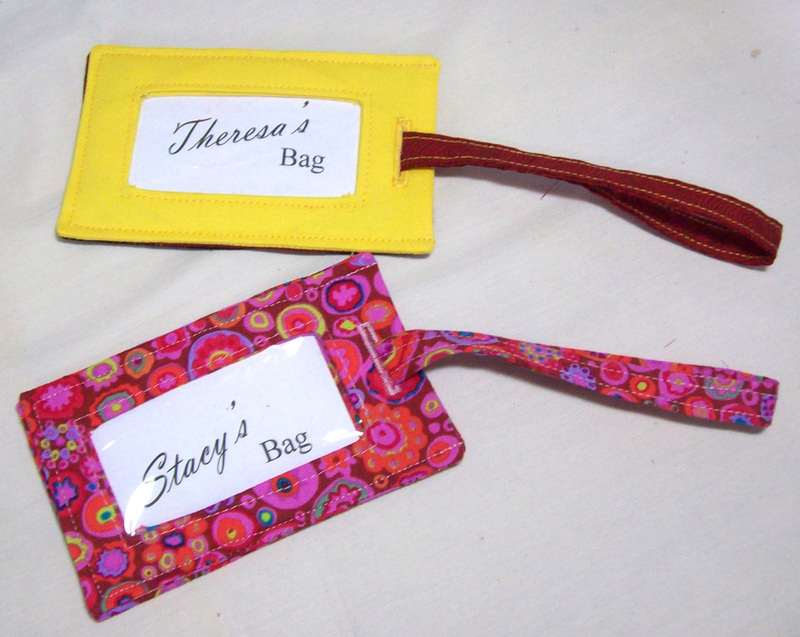 ﻿Make a practical luggage tag with this free tutorial! 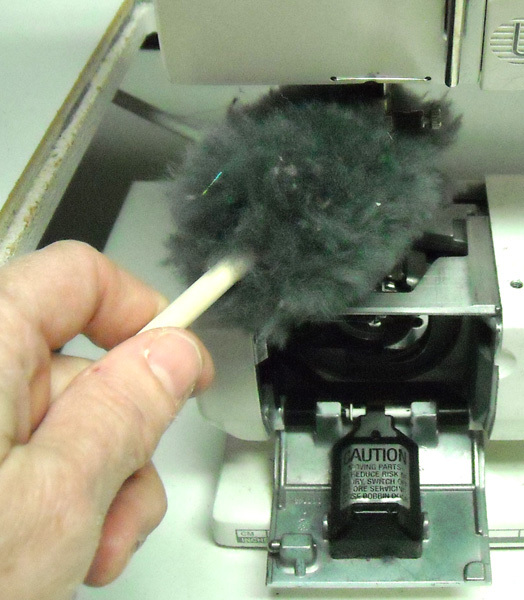 ​This easy case will solve the problem! 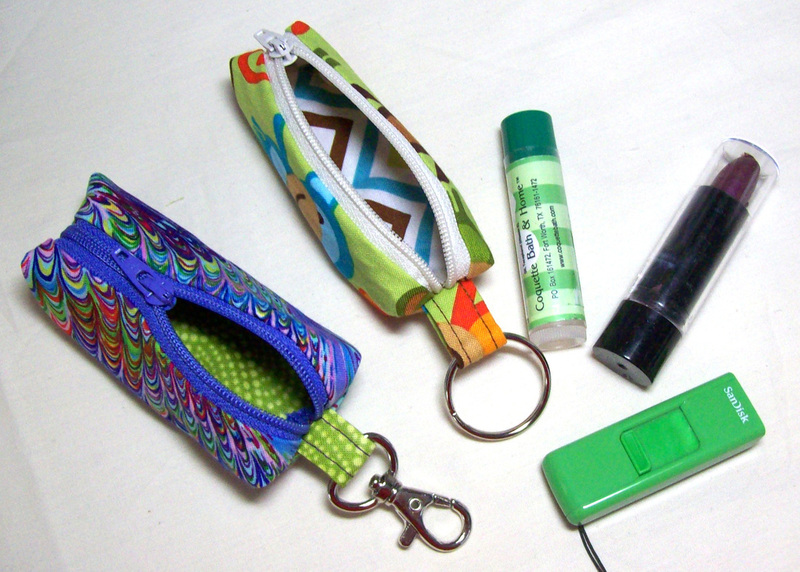 Make it with a keyring to attach your keys or a swivel snap to clip onto a bookbag, purse, wallet, or to easily clip and remove from your keyring! 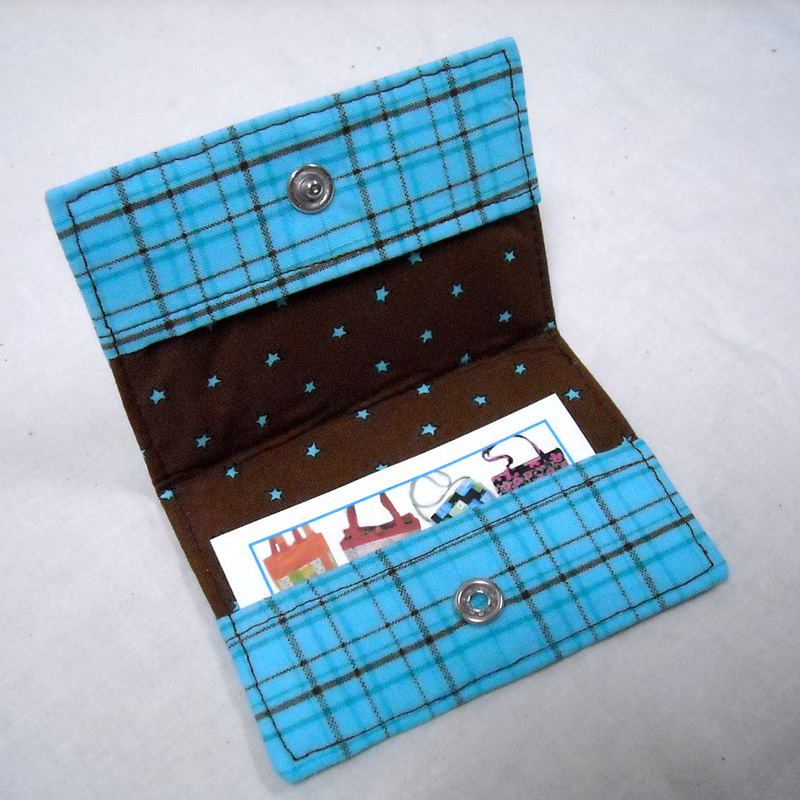 Make an envelope-back pillow with "flanges" the easy way. 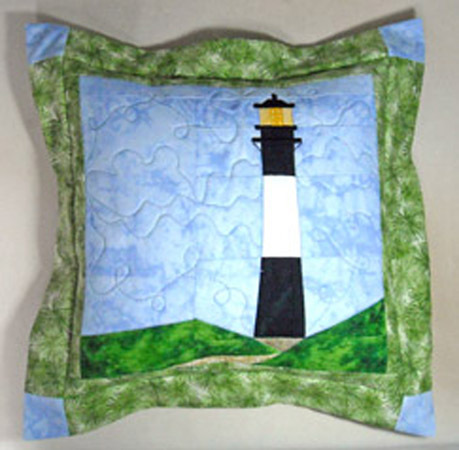 The quilt block used is my Tybee Lighthouse PDF pattern in paper foundation piecing. 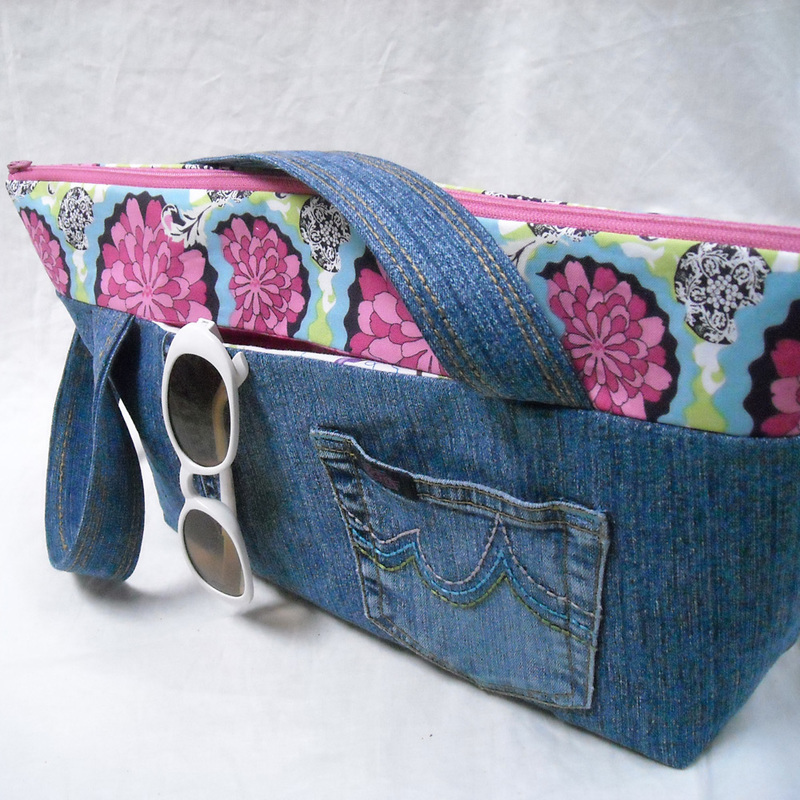 Share the pillows you make on my Facebook Page!! 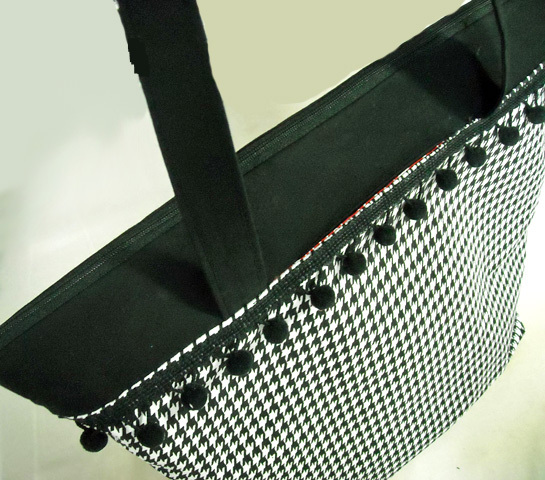 Perfect for your desk to hold the mail, for your dresser to hold hairbrushes or makeup, or for your kid's small toys!